The UW–Madison Police Department is happy to offer fingerprinting services Monday through Thursday, 8:15 a.m.–3:30 p.m. Appointments are not necessary—just stop by during the above hours. On August 1, 2018, our fingerprinting office relocated to the main UWPD headquarters, located at 1429 Monroe Street (across from Camp Randall Stadium, next to the Varsity Quarters apartment complex). Fingerprinting is available to anyone, not just UW–Madison affiliated staff/students. 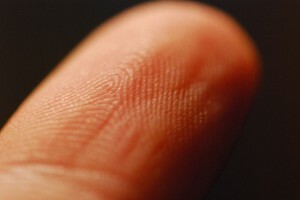 For more information about our fingerprinting services, call (608) 265-3279. IMPORTANT NOTE: UWPD does not offer Livescan Fingerprint services.